Why do the British love red and why are so many of the icons of England and the UK coloured red? 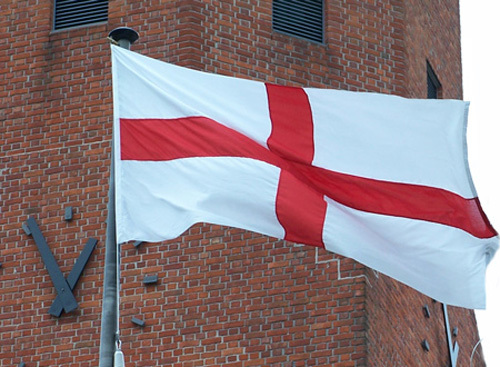 One reason may be that the flag of England is the St George Cross. This consists of a white cross on a bright red background. This strong red is also reflected in the Union Flag that combines the crossed flags of England, Wales and Scotland. 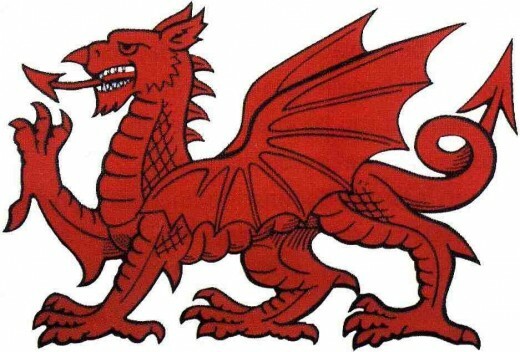 Wales also has a bright red dragon as its national symbol. 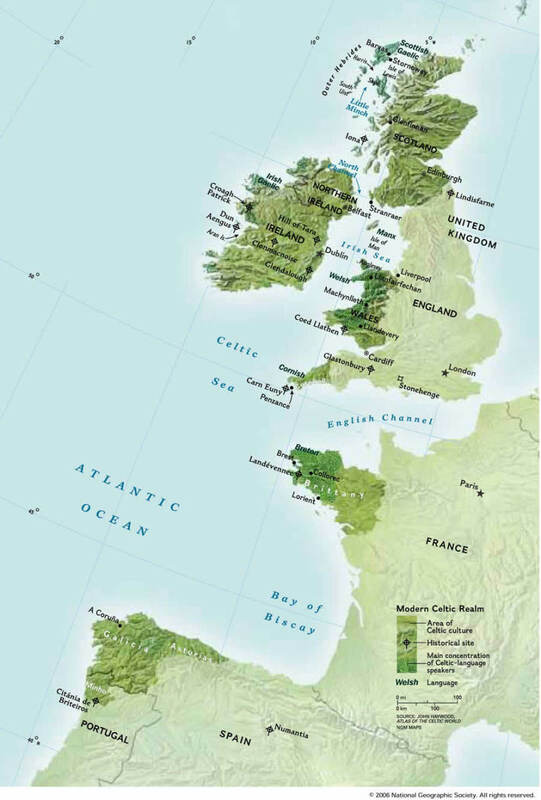 This article explores the significance of the colour Red in the British Isles and explains why, with Britain enjoying almost zero growth and literally in the red, that now is a great time to take a vacation in the UK. Don't forget too that the 2012 Olympic Games are being held in London this summer. 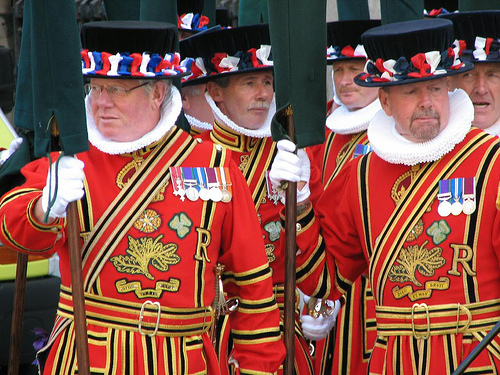 Traditionally the British Military have favoured bright red uniforms even in battle. This seems somewhat foolhardy as red makes a fine target against almost any landscape including snow, grass or woodland. 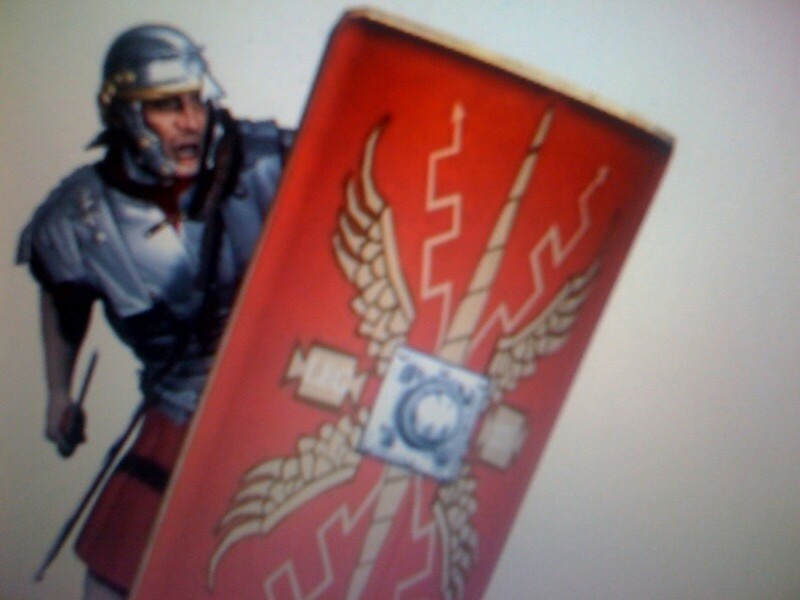 Thankfully, today, red uniforms are for ceremonial use only and camouflaged combats are the norm in battle. 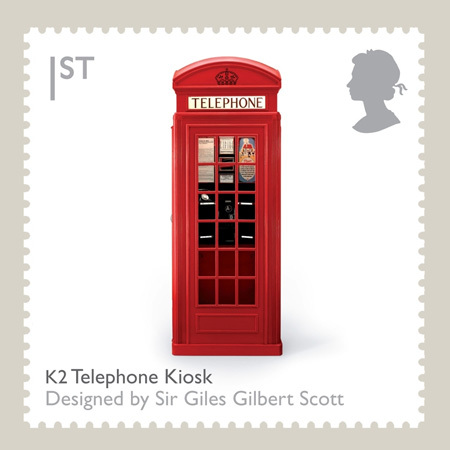 When you visit the British Isles you'll notice that the British love of all things red is also reflected in the British ‘K2’ Red Phone Box designed by Sir Giles Gilbert Scott in 1924. This iconic design survives to this day in spite of various telecommunications companies producing more contemporary designs and the wide spread adoption of mobile phones. Another red iconic design you'll find from Lands End to John O'Groats is the British Post Box. 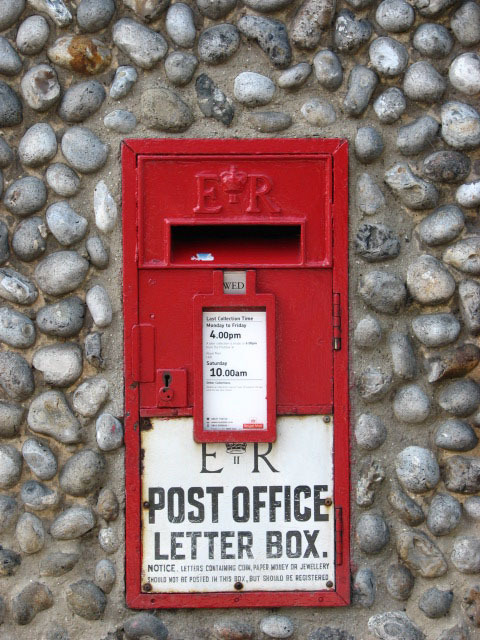 Post boxes first appeared in the UK in 1854 when Anthony Trollope, the author, introduced a hexagonal designed box. 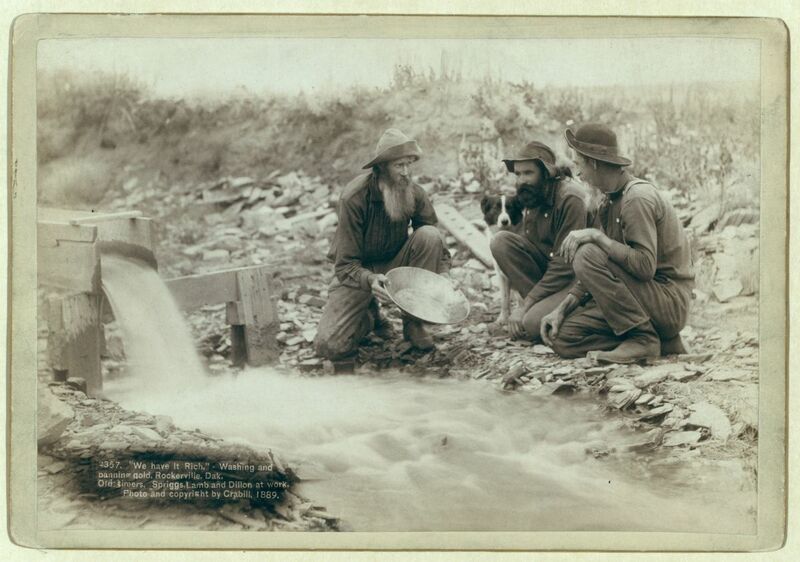 By 1860 a standard design was introduced which was circular and looks very similar to the modern box. Incidentally, it is easy to identify roughly the age of a British post box by the letters on the front. They identify the monarch at the time the box was installed. So, for example, ER represents Queen Elizabeth II, GR George the Fifth or sixth and VR Queen Victoria. When you travel to Britain, look out for the local wildlife. Britain’s native species also favour the colour red. Take the shy British Red Squirrel (Sciurus vulgaris) recognisable by its tufted ears and its coppery red fur. Unfortunately, in many parts of Britain, it has been largely displaced by its gregarious grey cousin introduced from the USA. 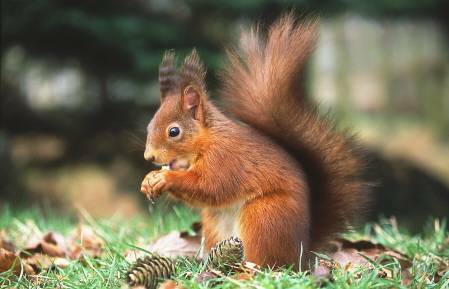 The red squirrel now survives mainly on offshore islands where the grey squirrel hasn't yet managed to reach. Britain is also home to Red Deer(Cervus elaphus) and the Red Fox (Vulpes vulpes). Incidentally, the fox is hunted by hounds and horse-riding hunters in bright red jackets (presumably to give the foxes a chance to see then coming). Finally we have the English Robin (Erithacus rubecula), instantly recognisable by its bright red chest, much smaller and more solitary than its American counterpart that, like American tourists, travel in flocks. 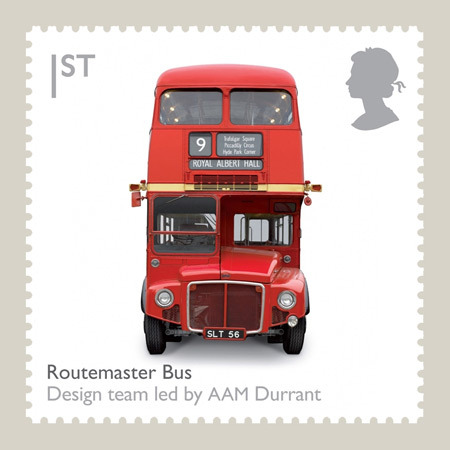 The Routemaster bus, produced by the Associated Equipment Company (AEC) first appeared on the streets of London in 1954. Production continued until 1968 and the popular Routemaster continued to serve Londoners until 2005. 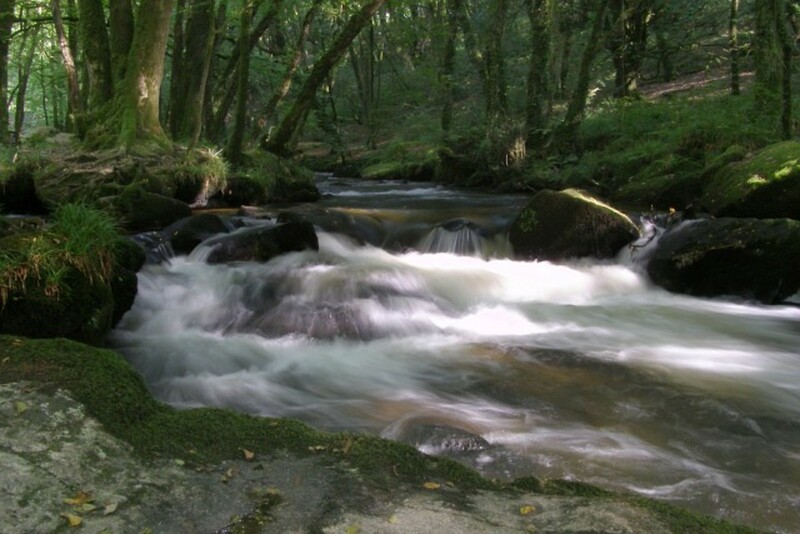 Sadly, the only ones remaining now operate on heritage routes for the benefit of tourists. If you travel to London then don't miss a red bus ride! 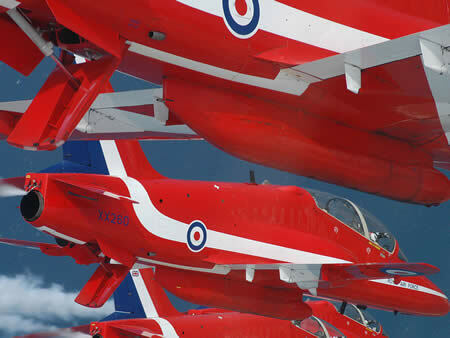 Britain’s fascination with all things Red also includes the Royal Air Force’s Red Arrows acrobatic team and the Red Rose, a symbol of England. 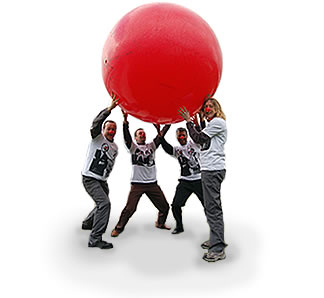 Finally there is Red Nose Day, also known as Comic Relief, when Britain’s comedians link up with the BBC in order to raise money for children’s charities. So don’t forget that with the British economy in deep recession, British banks in the Red and the British pound at rock bottom, there has never been a better time to visit Britain and see Red Britain for yourself! 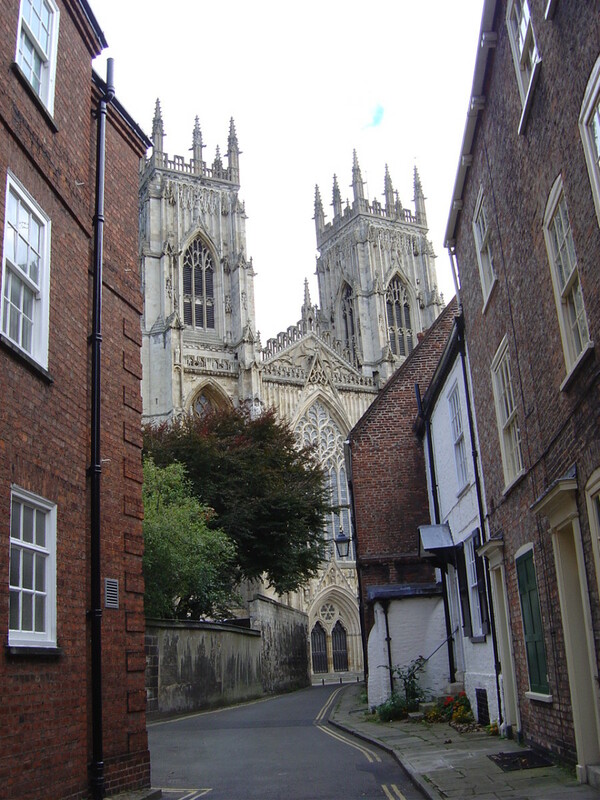 This is a great Hub and I want to visit England, but currently I am going to pass because the Brits have banded Michael Savage and until they take off the Band I will never go to Englan. This is a great hub! 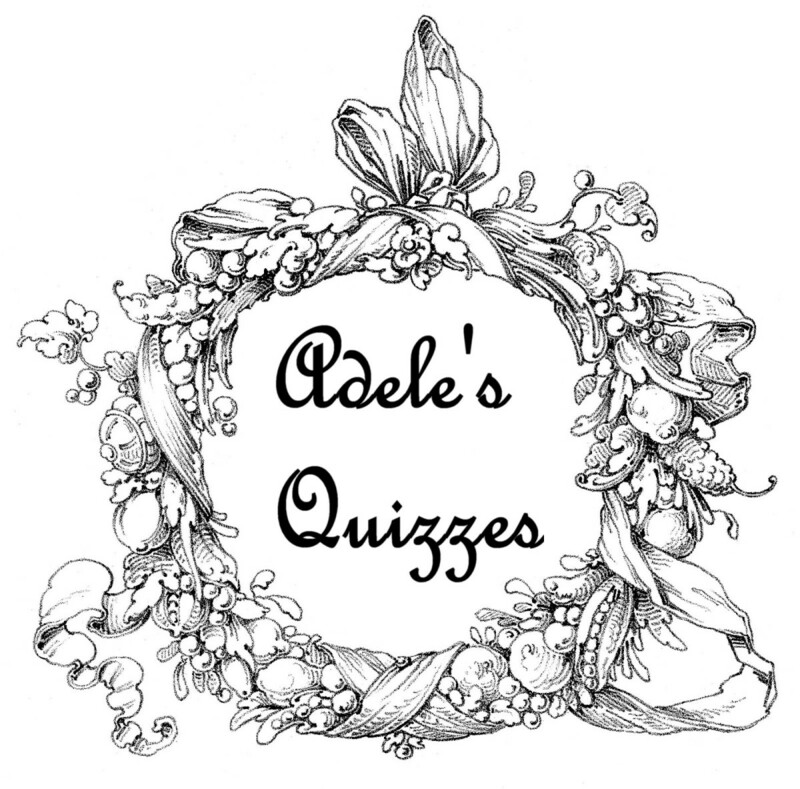 Have added it to my UK based hubbers page as a reward for you!